Dr. Mistry completed his degree in Biochemistry at the University of Toronto. Upon graduating from this program with honours, Dr. Mistry was accepted to the Doctor of Dental Medicine (D.M.D.) program at the University of Manitoba. After graduating from the D.M.D. program, Dr. Mistry was accepted to the Oral Surgery Internship Program at the Health Sciences Centre in Winnipeg. During this time, Dr Mistry worked in a cystic fibrosis research lab where results attracted national recognition and a personal letter of appreciation from the Prime Minister of Canada. 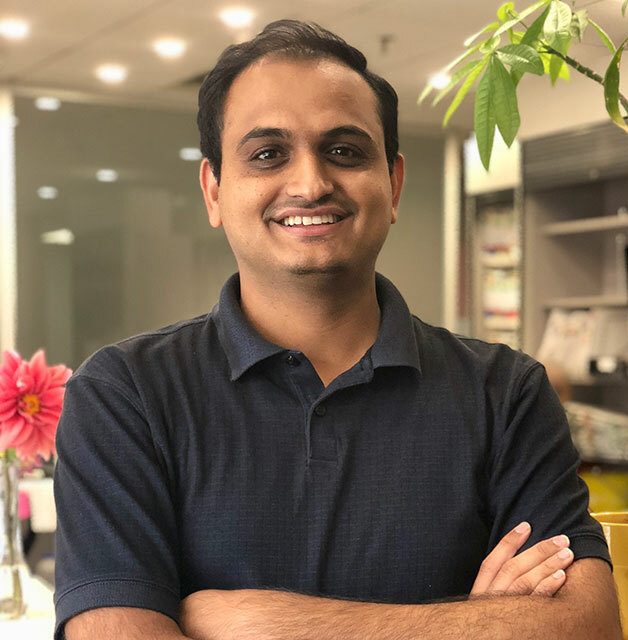 Dr. Mistry returned home to Mississauga after completing all his dental training and worked as an associate dentist for a several years before opening private practice in the Heritage Hills plaza. To this day, Dr. Mistry continues to pursue opportunities to expand his dental skills set by attending numerous hours of continuing education courses both locally and internationally. Dr. Mistry also participates in a number of study clubs where dental professionals collaboratively develop solutions for unique and challenging patient cases. Instead of slowing down as most professionals aim to do after a few successful decades of practice, Dr. Mistry is gearing up for some very exciting new developments in the field of dental implant surgery. 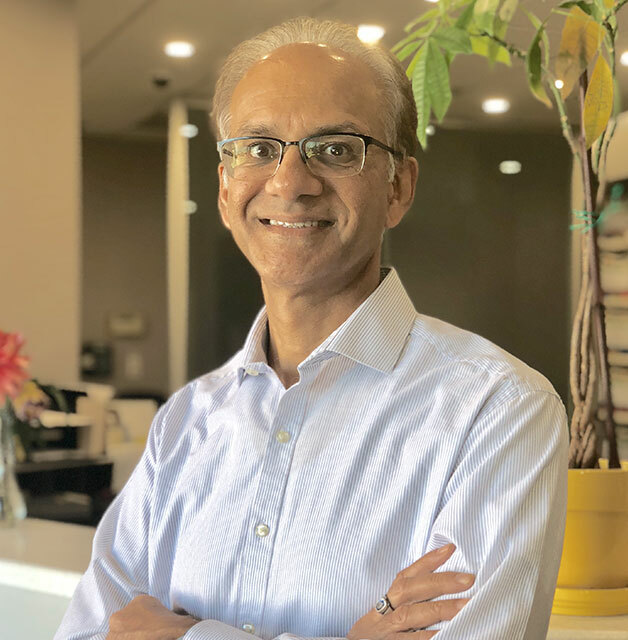 In addition to running his dental practice, Dr. Mistry enjoys traveling the world with his wife and 3 children as well as keeping active with golf and daily exercise. Dr. Viren Patel earned his Doctor of Dental Surgery (D.D.S. ) in year 2015 from Dalhousie University, Halifax. He received Dr. Harold Brogan Award from Dalhousie University for superior clinical skills and compassion for patients. He was working as an Associate Dentist in London, Ontario for 1.5 year before joining Mistry Dental. Dr. Patel grew up in India and first graduated with Bachelor of Dental Surgery (B.D.S.) in year 2009 from Gujarat University, India. Before moving to Canada he worked as a general dentist for about 2 years. Dr. Patel always takes time and pleasure in listening about his patient’s needs and priorities. He provides cosmetic and restorative dental services including root canal treatment. Currently he spends large amount of his time taking continue dental education courses and learning recent advances in rapidly evolving Dental Science and Technologies. He has a great interest in Oral Surgery and Full Mouth Rehabilitation for patient with complex dental problems. He is a member of Ontario Dental Association, Canadian Dental Association and the Academy of General Dentistry. Mistry Dental would like to welcome Dr Chetna Mistry to our team. Dr. Chetna Mistry graduated with honours from the Arts & Sciences program at McMaster University, after which she pursued a career in dentistry at the University of Toronto. Upon graduation, Dr. Mistry was awarded the prestigious Gordon Cressy Leadership award for her commitment to improving student life and community service. Eager to further her studies in cosmetic and implant dentistry, Dr. Mistry attended a competitive residency program at Texas A&M University where she obtained an Advanced Education in General Dentistry certificate. In addition to her academic and clinical accomplishments, Dr. Mistry has participated in a number of public health initiatives to raise awareness about the rising prevalence of dental disease and its impact on childhood development. She co-authored an oral health screening tool in partnership with the Hospital for Sick Children and Toronto Public Health. This tool helps primary caregivers (parents, teachers, doctors, daycare workers) identify and prevent dental decay in children, and contains oral hygiene tips for new parents as well. In addition, Dr. Mistry travels to Uganda with Bridge to Health to provide sustainable healthcare for rural communities and field training for local Ugandan dentists. Dr. Izchak Barzilay (Prosthodontist, President-Elect of American Prosthodontic Society) in Kampala, Uganda. “Dr. 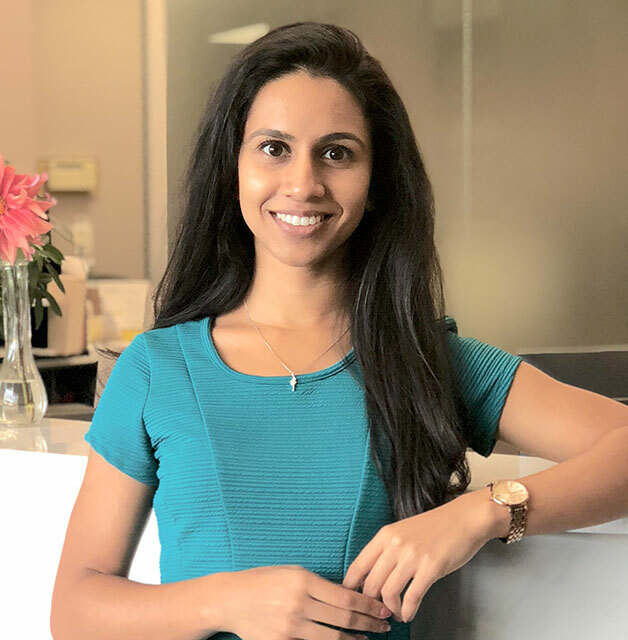 Chetna” as she is known in our office is excited to join the family dental practice and gain new skills under the mentorship of her father, Dr. J. K. Mistry. She is qualified in nitrous oxide sedation, implant dentistry, and is comfortable providing a wide range of restorative and surgical procedures for patients of all ages. Dr. Chetna is a current and active member of the Ontario Dental Association, the Halton Peel Dental Association, and the Academy of General Dentistry. In her spare time, Dr. Chetna enjoys travelling and hiking, snowboarding and surfing, and staying active at the gym or yoga studio.